Nursing Director Sister Ruth Adesanya, for our focus on St. Lucia Healthcare. Named for Queen Victoria of England, and built more than 150 years ago, Victoria Hospital (VH) is the main and oldest health institution on St. Lucia. It is a general hospital providing a full range of medical, surgical, obstetrics and gynecology, and emergency services to the entire country. For many years, Victoria Hospital has been offering free kidney dialysis services to St. Lucians and is a beloved part of the island’s history to generations of grateful citizens. However, even for an entity with such a long and notable heritage, change is inevitable. As of mid-Dec. 2018, transitioning from St. Lucia’s legendary Victoria Hospital to the new $167-million Owen King European Union Hospital (OKEU) was nearing completion. The final move of in-patient services will soon take place, and the new hospital is expected to open and be operational in the early part of 2019. The OKEU Hospital project, the largest of its kind in the Eastern Caribbean, is funded by the European Union. On another positive note, there may be new life for the old VH, yet. 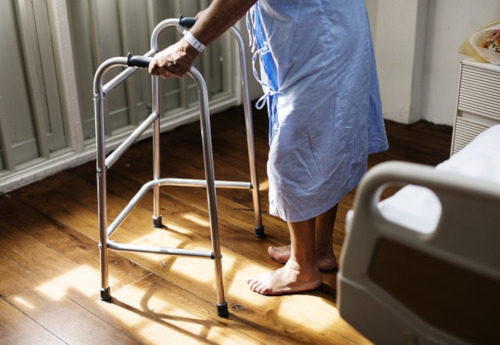 Victoria Hospital is being considered as a possible contender for part of a US $20-million World Bank primary healthcare development project, perhaps upgrading the under-utilized aging structure into a Mental Wellness facility. 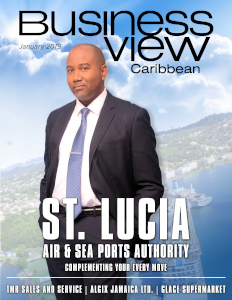 Business View Caribbean recently spoke with Victoria Hospital’s Executive Director, Brenda Calixte, and Nursing Director, Sister Ruth Adesanya, and asked them to share their thoughts on the end of a remarkable era for the historic hospital, and the transition to St. Lucia’s state-of-the-art OKEU Hospital. The following is an edited transcript of that conversation. BVC: Can you give us some background on Victoria Hospital and its evolution? Sister Adesanya: “Victoria Hospital has been in existence for over 150 years. It was a colonial hospital built by the British Army when they were here. It was initially run by nuns, specifically for soldiers, and it evolved into the main public hospital on the island. Later, St. Jude’s Hospital was built, so the island had two hospitals. Victoria Hospital has been offering general services to the public for the entire time. It is a government-run hospital, which means it is funded by the government under the governance structure of the Ministry of the Public Service and the Ministry of Health. BVC: What is the status of the new Owen King European Union Hospital (OKEU) and how will it impact Victoria Hospital? 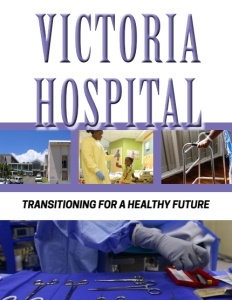 Calixte: “The Owen King European Union Hospital is replacing Victoria Hospital. The new hospital is about a five minutes’ drive from VH and is part of the Millennium Heights Medical Complex (MHMC). If you look at what we have now at VH, compared to what’s at the new hospital, we’ll have a larger ICU capacity. We’re moving from three ICU beds to having six beds, plus more operating theaters, and a larger space, CT scans, MRIs – some services which we don’t have in our present structure. “The new facility will allow us to do much more and provide better services to the public of St. Lucia. In addition, Victoria Hospital is more than a century old and really falling apart. 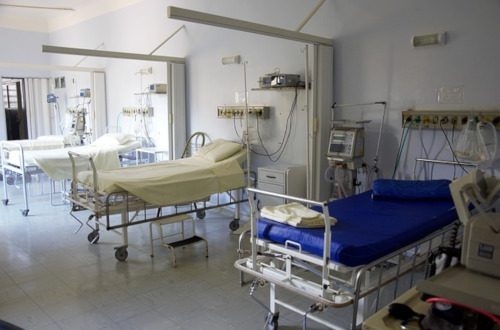 The OKEU Hospital has the space to function at the standard required to allow our processes to take place. Basically, it’s a safer, more comfortable space for patients and staff. It will be state-of-the-art with better technology and more equipment. BVC: What do you believe are the biggest challenges for healthcare in St. Lucia? Calixte: When it comes to the health sector in St. Lucia, we have different challenges. One of the main ones being human resources. Right now, we’re losing our experienced staff to other bigger countries, where the pastures appear to be greener. So, we constantly have to train new staff to keep our health system going. We also need, not only enough human resources, but the financial resources to allow us to open some of the facilities for longer hours. If we had more resources, we wouldn’t be having so many people with chronic, non-communicable diseases coming to the upper levels of care. BVC: What do you envision lies ahead as the OKEU Hospital becomes a reality? Calixte: “Since we’ll have equipment that we don’t have in our present structure, I foresee so much more being done, including medical tourism. We have neighboring islands such as Dominica, Grenada, and St. Vincent, whose people might want to come across to St. Lucia to get some of the procedures done. That, we could not have done before. 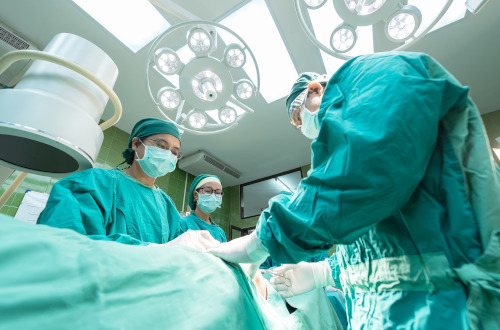 “Also, I see opportunity for longer hours of service – persons may want to open the operating theater longer, giving operating theater rights to other physicians in the private sector. That would be a form of us getting money. We’ll be able to offer other services that are now done privately, such as rheumatology clinics. When we have more staff on, we can open to the private sector, letting them come in and use our resources to provide healthcare to the public of St. Lucia and people coming in from the other islands for medical reasons.